In collaboration with the MICHELIN Guide Singapore and wine authority Robert Parker Wine Advocate, Resorts World Sentosa presents Art at Curate, a series of culinary events featuring chefs from Michelin-starred restaurants, hand-picked to grace the kitchen throughout the year, in celebration of the highest gastronomic art. 2018’s fourth edition of Art at Curate will feature an exciting four hands collaboration between guest Chef Bee Satongun who is the mastermind and co-owner of Bangkok's one Michelin-starred Paste and Curate's Resident Chef Benjamin Halat. Join us for an exciting line-up of exquisite dishes and original creations by one of the most promising talents in the French culinary world, paired with highly-rated wines selected by Robert Parker Wine Advocate's acclaimed reviewers. Enjoy Chope vouchers worth S$50 for every purchased seat! Don't forget to apply the promo code: CURATE50 upon check out. 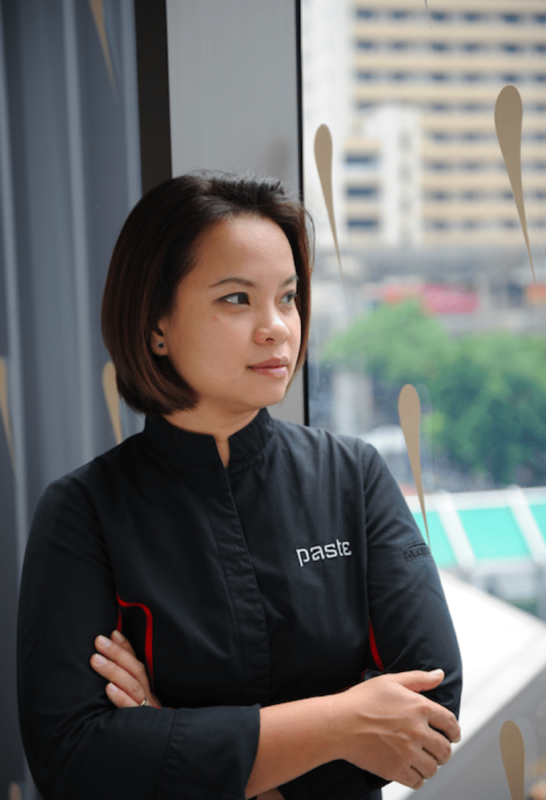 Thailand’s Chef Bee Satongun is a co-owner of Michelin-starred Paste Bangkok Restaurant. 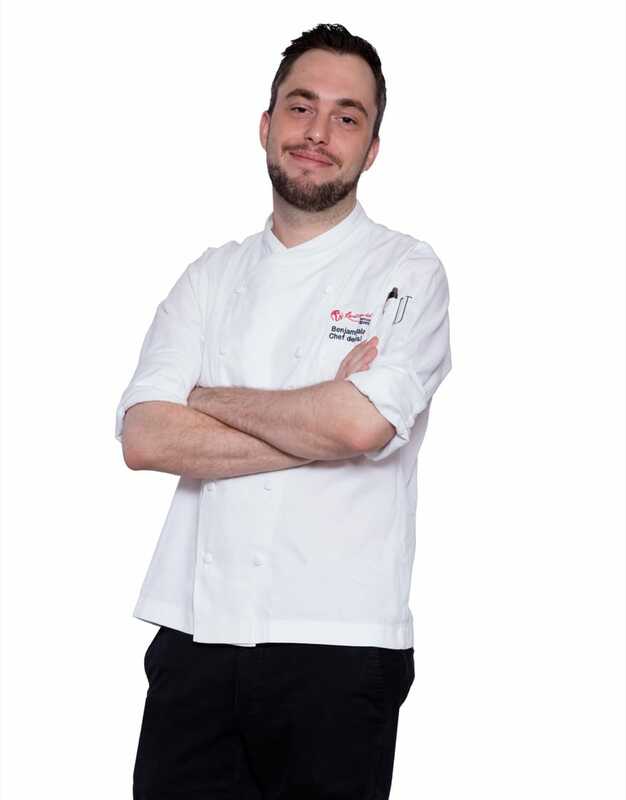 German-born Chef Halat, who has just newly arrived in Singapore, is armed with considerable experience from working in Michelin-starred restaurants and luxury hotels in Germany and Switzerland. The new CURATE menus crafted by Chef Halat promise inventive creations which challenge, tease and cajole your senses – executed from a foundation of deep knowledge, inspired by a boundless curiosity about the world. Chef Benjamin Halat curates the best of the culinary arts and nature to bring you a truly unforgettable dining experience.